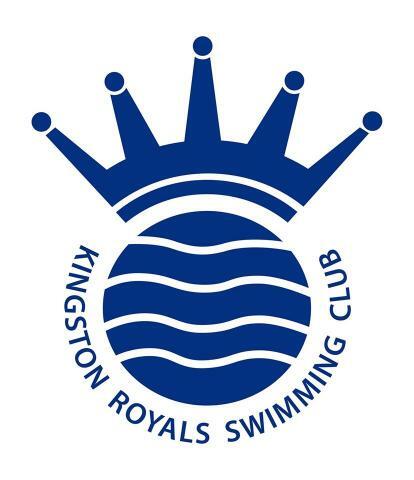 The purpose of the Swimmer’s Forum is to provide the Club’s Age-Group & Youth (18 & under) swimmers with a platform to raise their thoughts, ideas or concerns about the Club and its direction with the Executive Committee and Head Coach. Appointments to the Youth Forum will be made at the start of the season (September) each year. All appointments will be made from those swimmers undertaking the Duke of Edinburgh Award (“DofE”). Club Captains elected in each season automatically become part of the Forum. 4 places will be awarded to those doing their DofE who have applied to sit on the Forum. Assistant to the Head Coach (whose role includes club/staff/volunteer development). In the event there is a shortfall in applications from swimmers taking their DofE, those members listed above can invite other swimmers to join the Forum. Minutes of the Meeting will be taken by the Assistant to the Head Coach and shared with the Executive Committee for consideration.